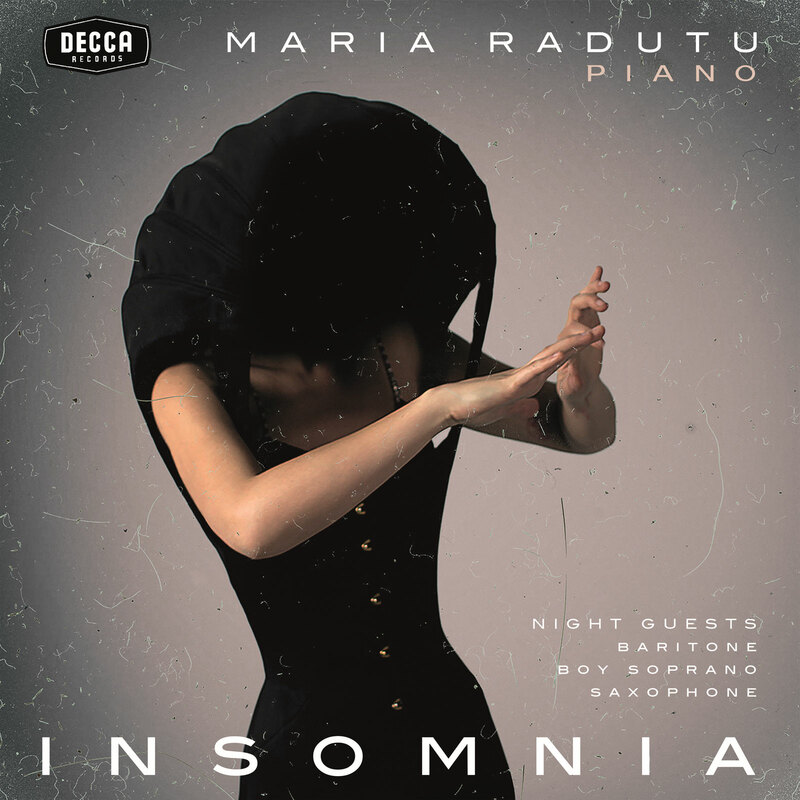 Inspired from Radutu’s nights on trains between Bucharest, Vienna and Paris, it is the hour of music to be enjoyed with or without a classical background, alone or as a couple. Insomnia is your companion for sleepless nights, thrilling moods, white landscapes and inexplicable beauty in sound. Impressionistic, bizarre and desperate into reaching – step by step – peace and fulfillment, Insomnia touches the different elements and shadows of this very special and personal atmosphere.